The Mississippi Gulf coast region is filled with all kinds of activities to match your idea of a good time. Between the Casinos in Biloxi, Gulfport and Bay St. Louis or the many beaches with pristine sand there is always something to do. That is when you are not hitting the links at this very under appreciated golf destination. 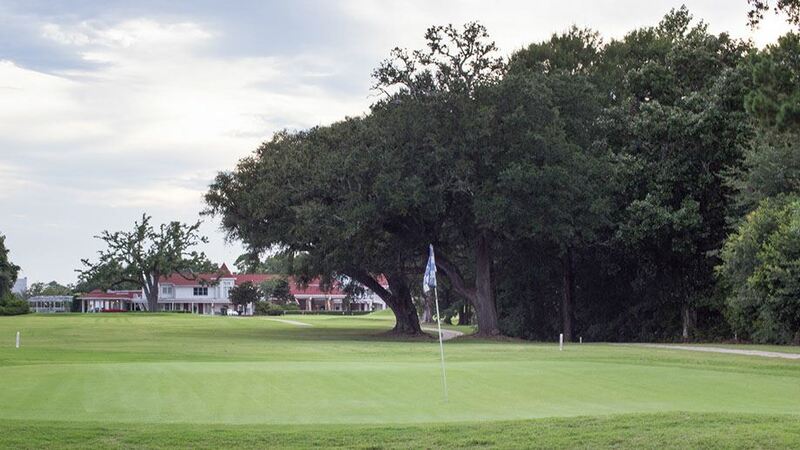 No matter if it's The Preserve, The Oaks, The Grand Bear or Westchase C.C that have direct ties to casinos or the many others such as Gulf Hills or Diamondhead you will not find a bad track in the bunch. There are so many quality and pristine conditioned golf courses that you have to choose from we promise you won't go wrong. Mygolfvacation offers you access to golf and lodging options that will meet both your skill level and budget needs. If we don't have what you want exactly contact us and we will attempt to make it happen. 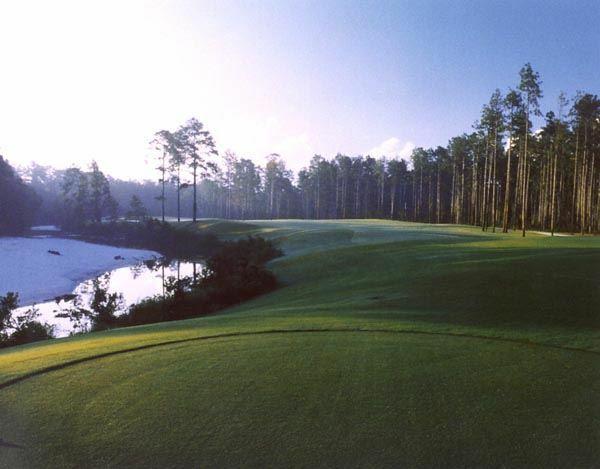 Some of the best golf in the state can be found in Choctaw, Mississippi, about a 70 minute drive from Jackson. 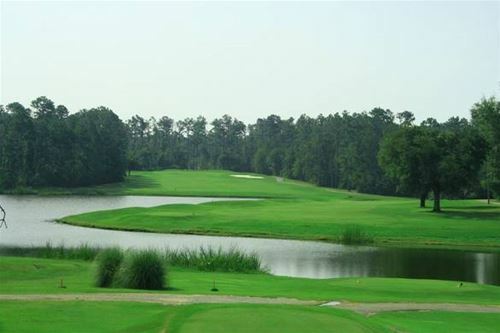 The Pearl River Resort in Choctaw features the Dancing Rabbit Golf Club and Inn. Hitting the links on the rolling hills with towering pine trees and majestic oak forests of Choctaw is truly a great golfing experience. 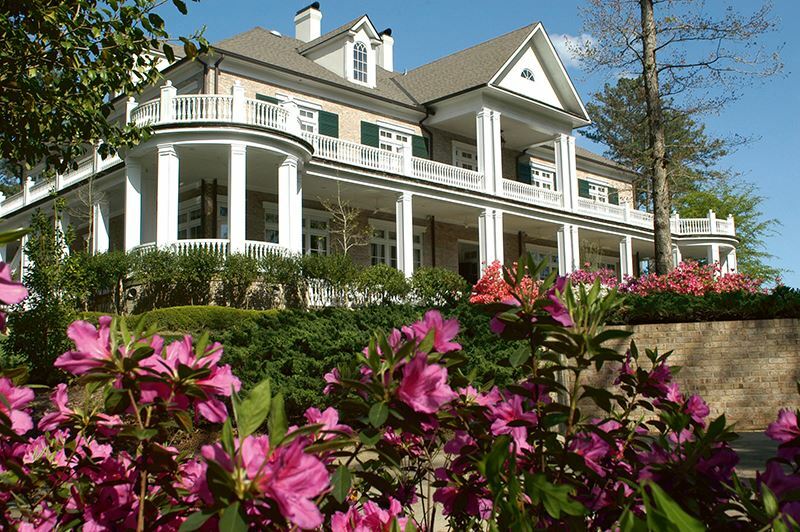 Play The Azaleas course and The Oaks course at Dancing Rabbit. Tunica, MS, is located near the Mississippi-Tennessee border just outside of Memphis, TN, and the city is home to eight different casinos. Visitors can take a cruise on the Mississippi River on the Tunica Queen, or learn about the mighty Mississippi at the Tunica River Park. 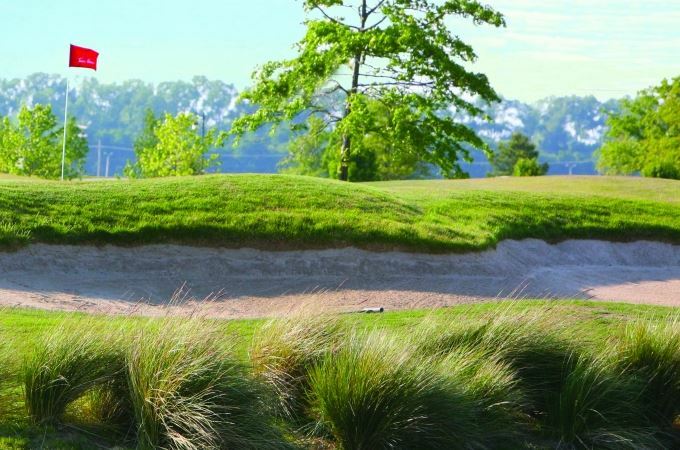 You can even take the short drive to Memphis and visit Elvis's Graceland or enjoy the Blues on Beale Street If you�re planning to play golf in Tunica, you should know there are two courses located in the middle of the action in Tunica National and River Bend Links. Tunica National is always in Pristine condition and River Bend is more of a traditional links style course that makes you question if you really are in the delta. Located just down the way you will thoroughly enjoy many other options such as Kirkwood National, Mallard Pointe or Cherokee Valley within 30 min drive. Or, you can head to Memphis and take in the likes of Quail Ridge, Glen Eagle or TN's #1 public course in Mirimichi. No matter your choices mygolfvacation has you covered and with lodging options in the casinos or hotels down the road you won't be far from the action.